Excellence in service with creative presentation. 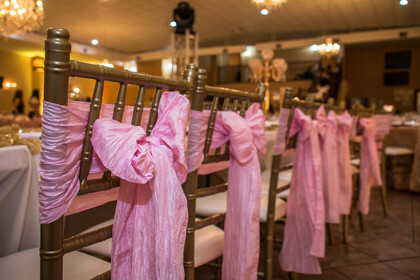 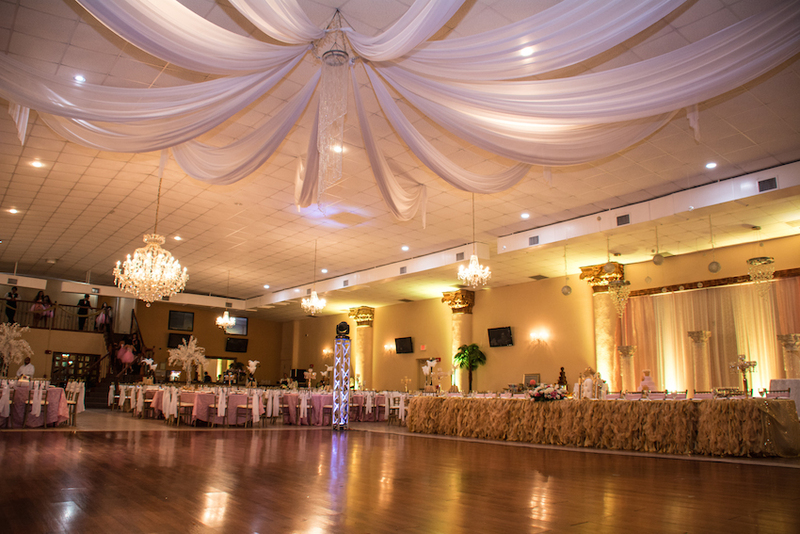 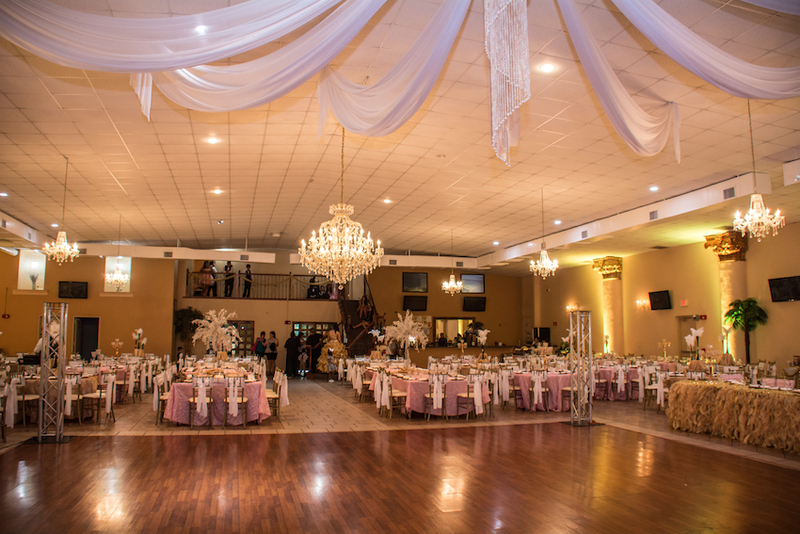 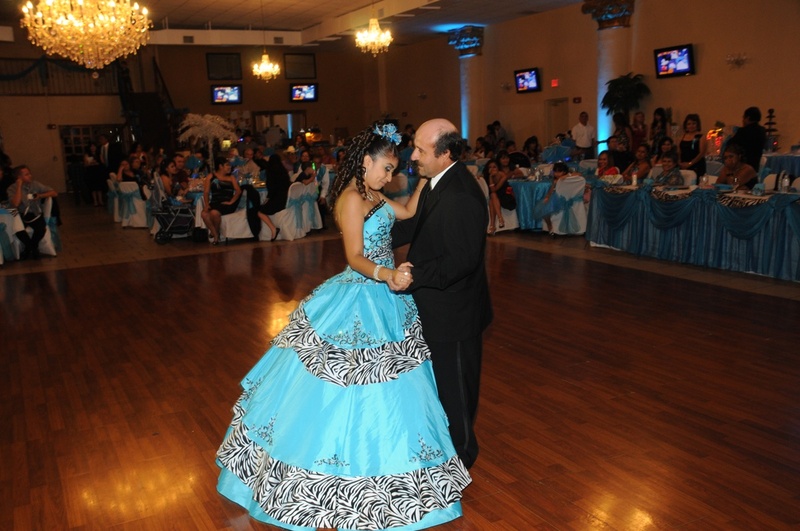 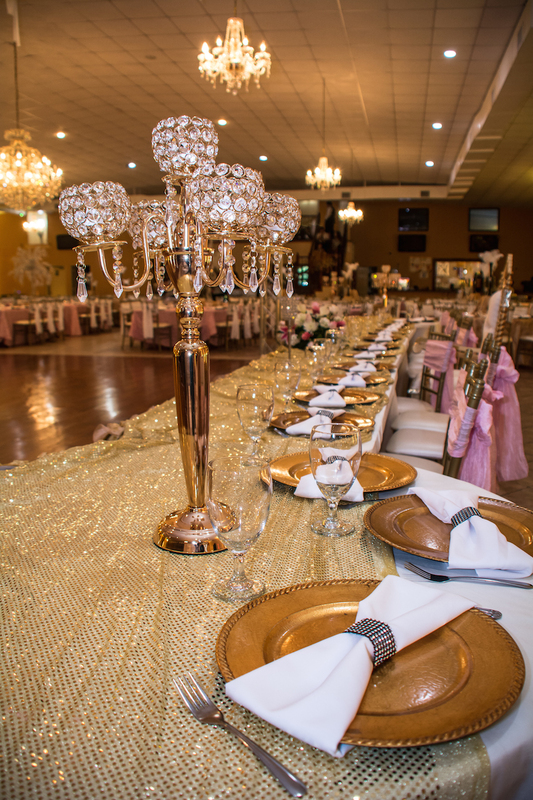 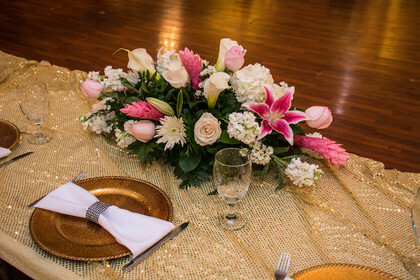 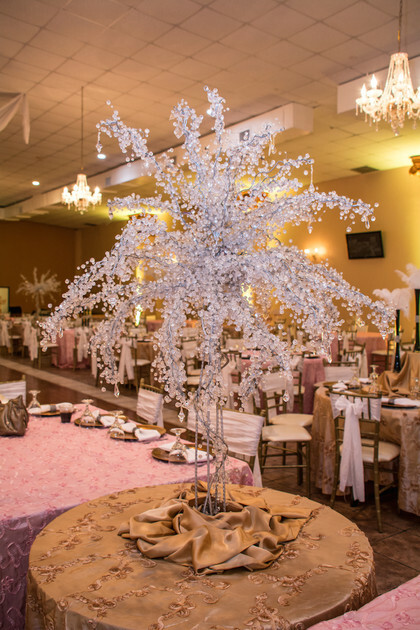 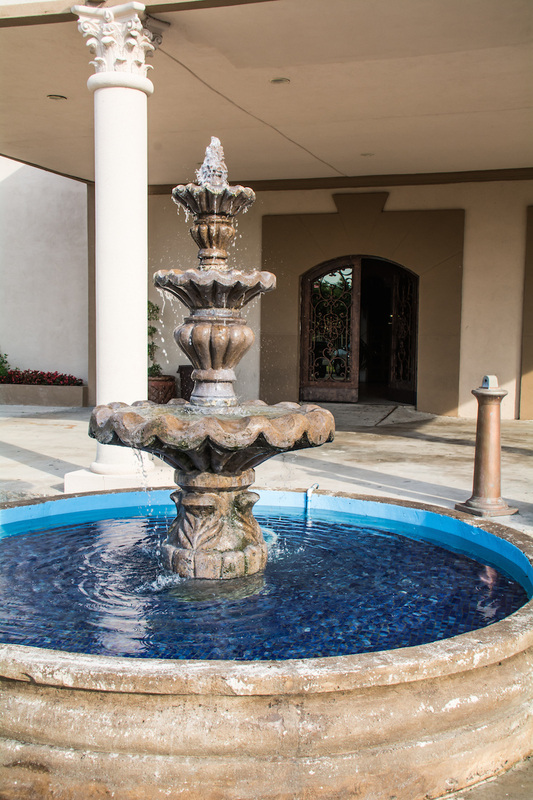 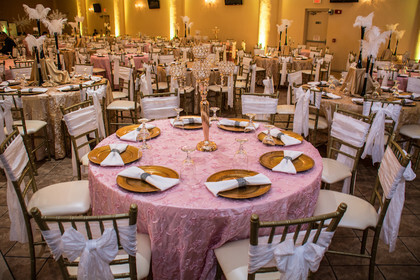 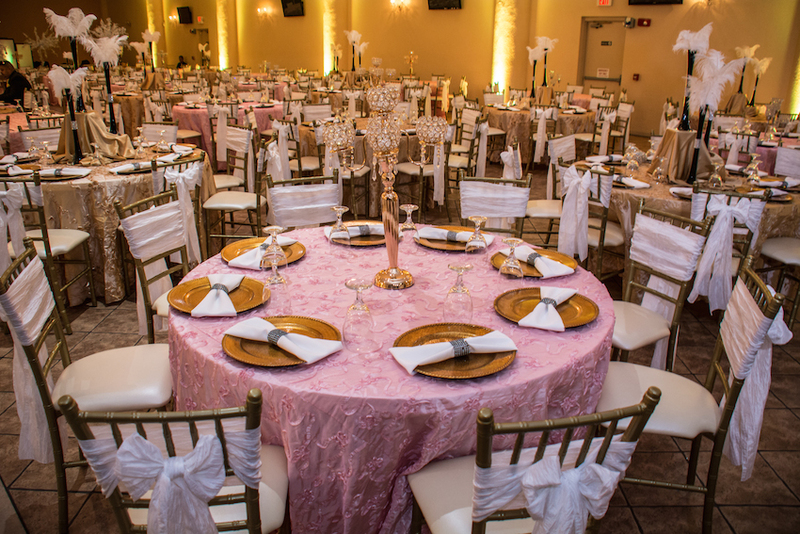 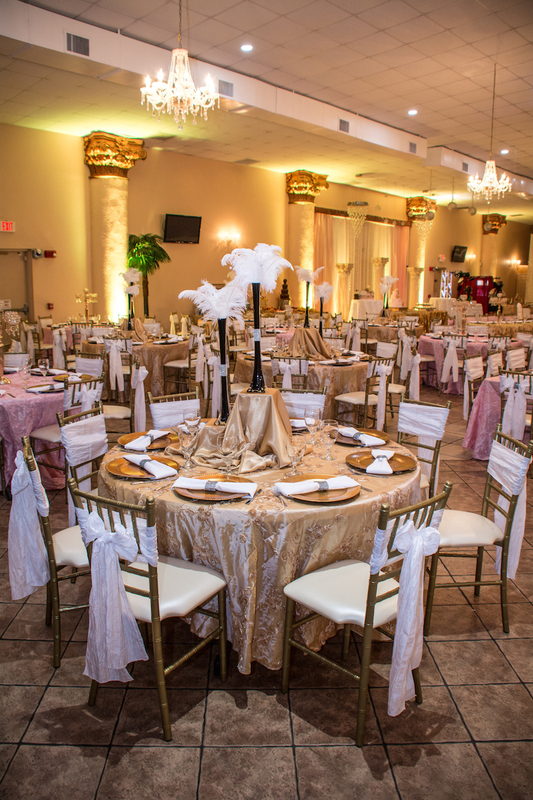 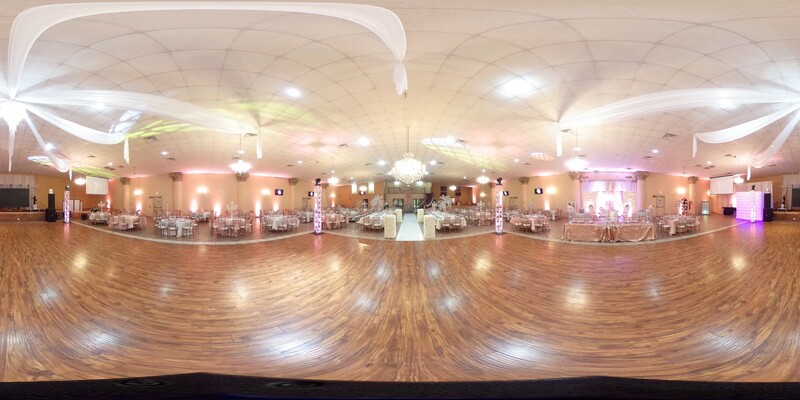 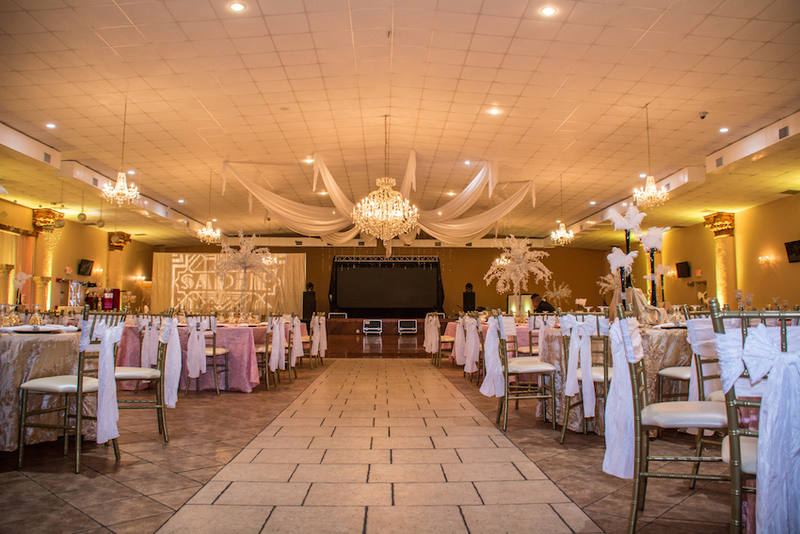 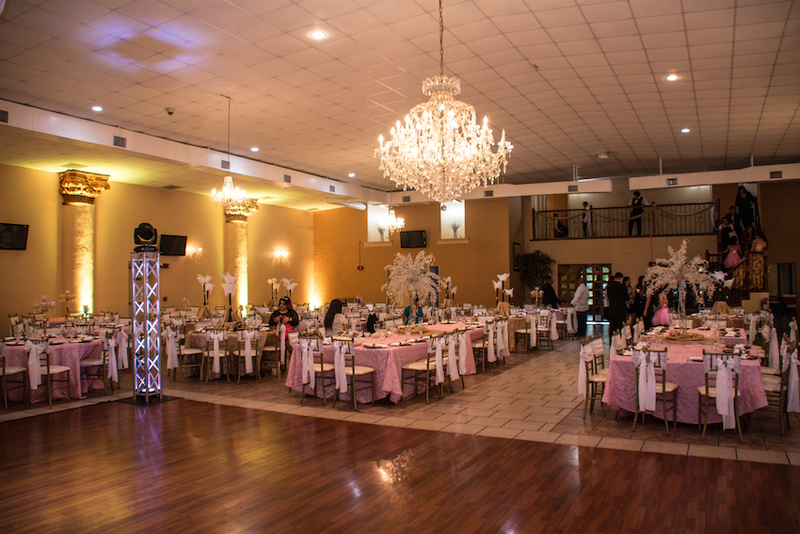 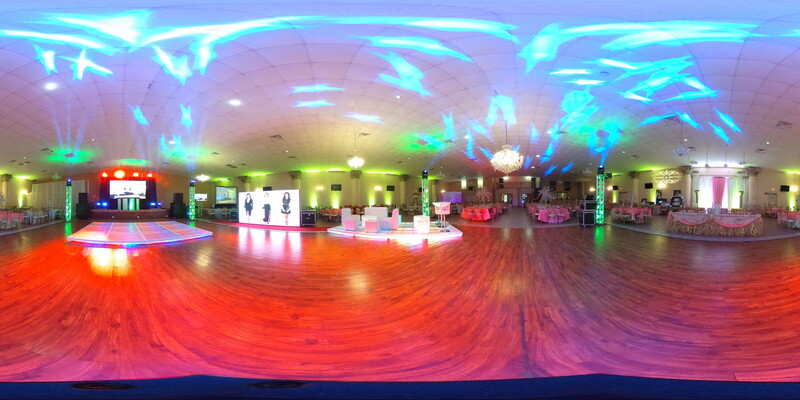 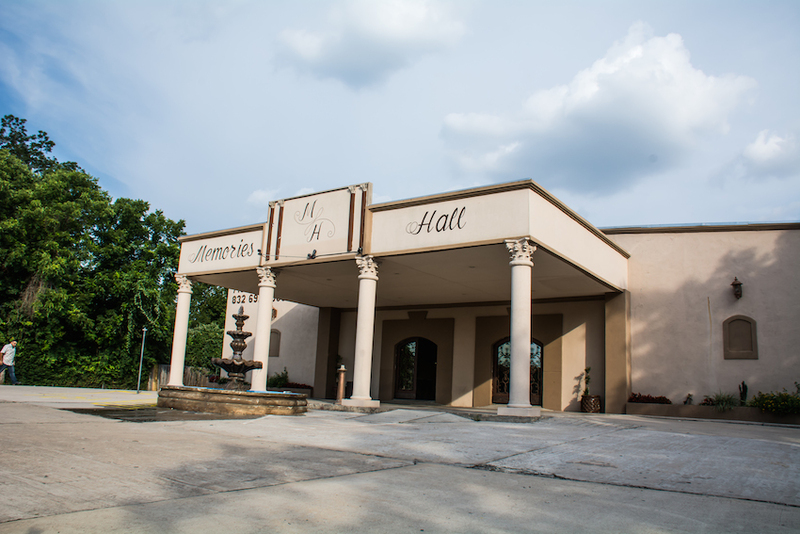 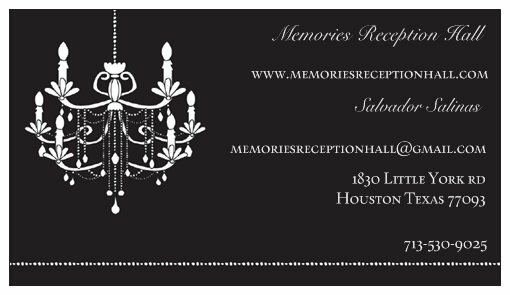 Memories Hall is the perfect location to host your wedding, Quinceanera, or any celebration in Houston. 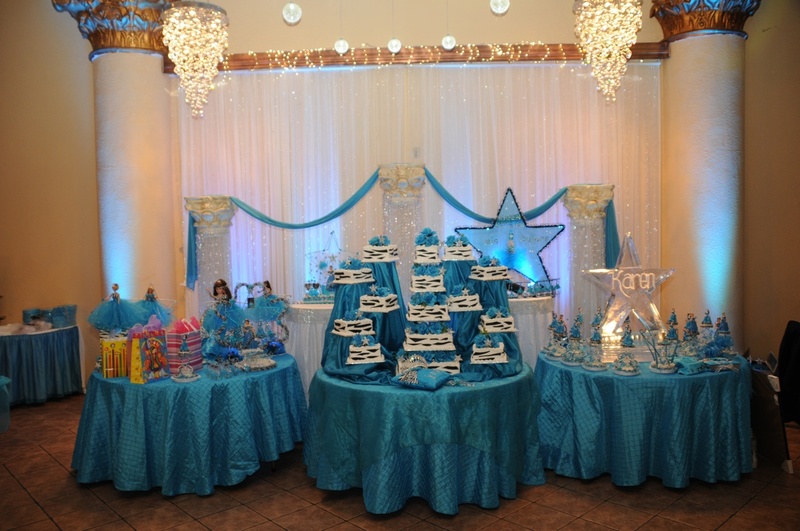 We have packages for all sizes and budgets and can custom design a package to make your celebration a memorable one. 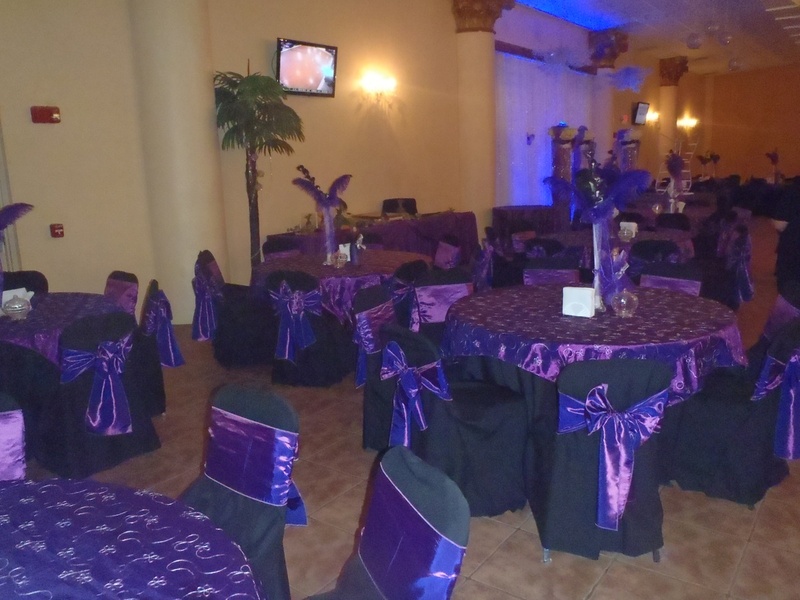 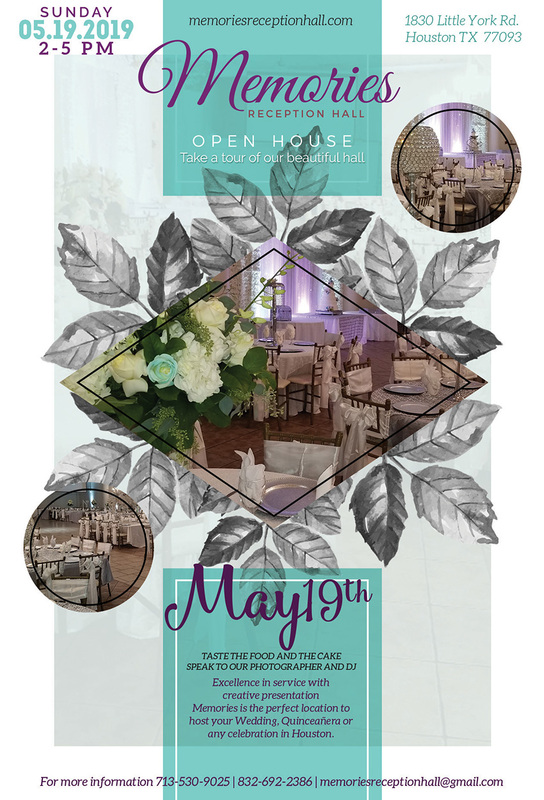 We make special events into a night to remember! 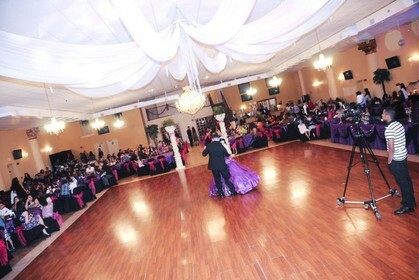 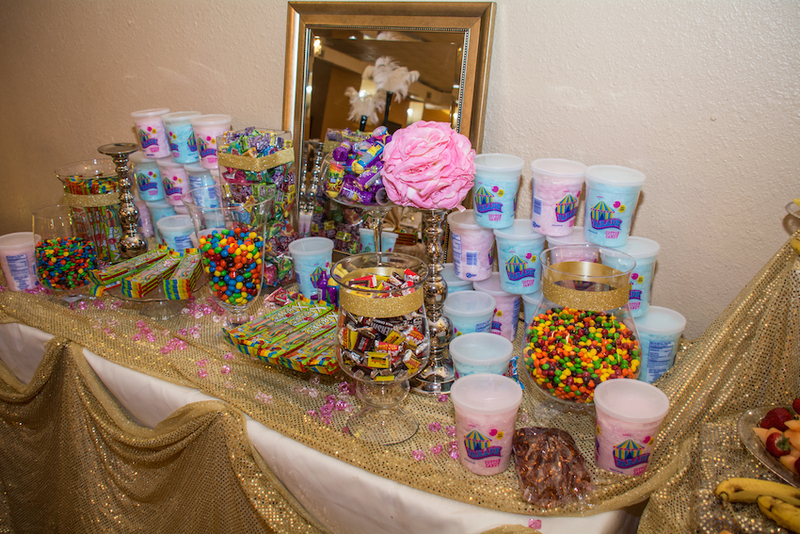 Mention you saw us here on My Houston Quinceañera and get a special discount!